Do you want to demystify the world of marketing? Without a good marketing strategy, potential customers may not be aware of your business, restricting the size of the prize for you. This free network event will bring in the experts in brand, marketing, media, digital and business communications to help lead your business to success. 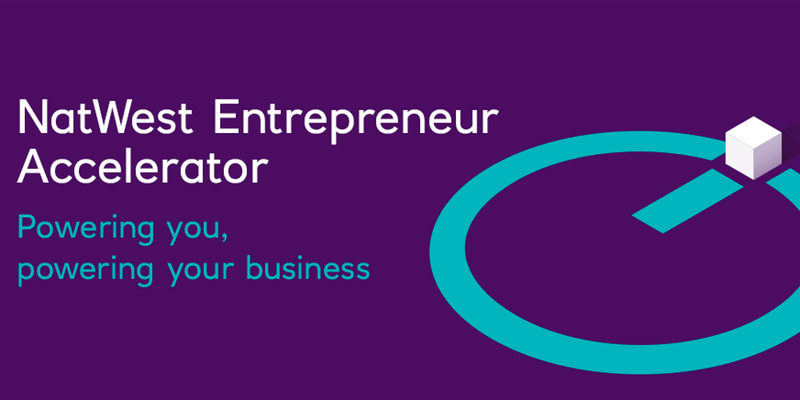 To find out more about the NatWest Entrepreneur Accelerator programmes, please visit their website or book a hub tour.